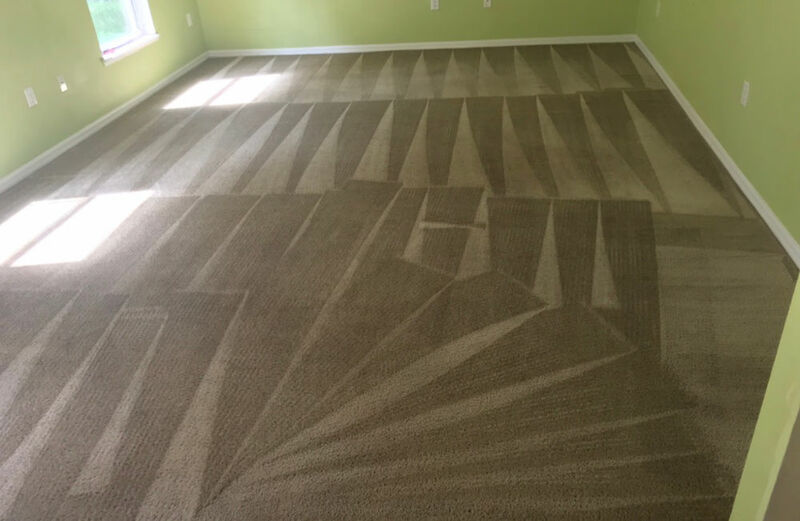 Our residential carpet cleaning service is the most thorough and professional cleaning you can find. Our technicians are all certified and have years of experience. We are always stocked with the top of the line equipment and chemicals required to refresh and rejuvenate your carpets. All of our carpet cleaning methods are safe for humans and pets immediately after cleaning. Have Stains? We Have a Solution! We have the best chemicals to treat gum, coffee, pet urine, vomit, food, make-up, grease, paint, oil, kool-aid, dirt and many MANY others… If the stain can come out, we can and will get it out. Some jobs with special circumstances (intensive staining, pet stain removal, large rooms, etc.) require a custom quote, so feel free to give us a call for your customized estimate. Step 1: Inspection/Evaluation – we examine the areas in need of cleaning, and identify your carpet fiber type and condition. We also ask questions to determine what your expectations are prior to starting. We make recommendations but ultimately prefer informing our clients and allowing them to make decisions regarding what services would work best for their specific needs. 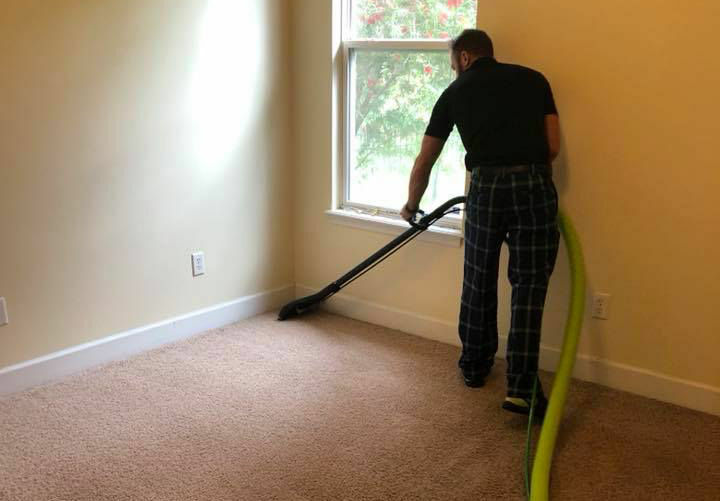 Step 2: Commercial Vacuuming – we use new, high-quality commercial vacuuming systems designed for maximum dry soil retrieval and extraction to thoroughly vacuum all rooms. We have edging and crevice attachments for complete commercial vacuuming service. Most often we use WorkHorse, SilverKing or Oreck vacuum systems. 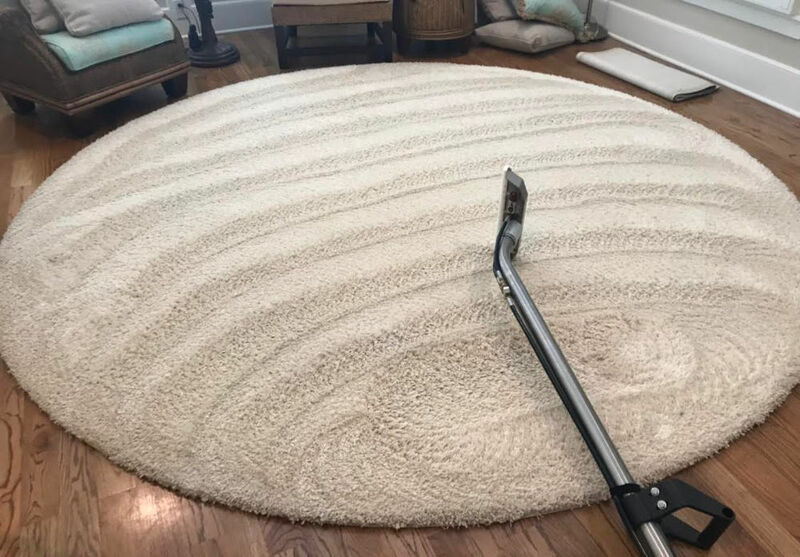 Step 3: Preconditioning – we apply a powerful and safe soap-free detergent onto the “face-yarn” of your carpet allowing spots and soiling to loosen up. We use several different solutions for preconditioning as different types of fibers and carpets respond differently to each solution. All of our technicians are trained and will only use safe solutions that will not compromise any of the conditions inside your home. Step 4: Agitation – often times it’s necessary to agitate the preconditioner into the fiber using one of many different tools we have onboard. This allows the detergents to fully loosen and release stubborn soils and spots. Our two favorite tools for agitation are the Rotovac 360 Brush Head and our Counter-Rotating Brush Machines. This step will vary slightly based on the type and condition of carpet fiber. Step 5: Hot Water Extraction/Rinse – we remove detergents and all of the dirt and debris with a rinse using 200+ degree softened and filtered water from incredibly powerful and optimized truck-mounted carpet cleaning systems (Butler or HydroMaster CDS 4.8 (w/SalsaHeat) direct-drive). More often than not our extraction is done with either a modified, glided, 2” titanium wand. 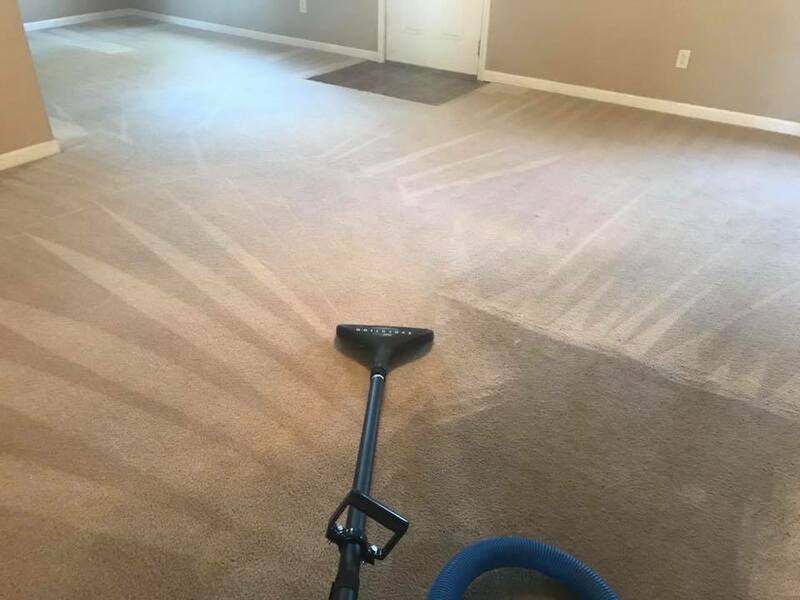 This type of extraction provides the best results and leaves very little moisture in the carpet for the fastest dry times in the industry. Step 6: Fiber Protection – we apply a high quality fiber protection treatment after extraction as per carpet manufacturers specifications. This protection extends the life and look of your professionally maintained carpet and should be applied after every professional cleaning. Step 7: Groom Carpet – after applying protection we groom the fibers. Additional Steps can include speed drying and deodorizing for clients with more specific limitations or expectations.